Home BOLLYWOOD Bollywood Celebs Who Don’t Drink In Real Life! Bollywood Celebs Who Don’t Drink In Real Life! Actors like Salman Khan, Sanjay Dutt, Hrithik Roshan and Ranbir Kapoor are famous for their love for alcohol. 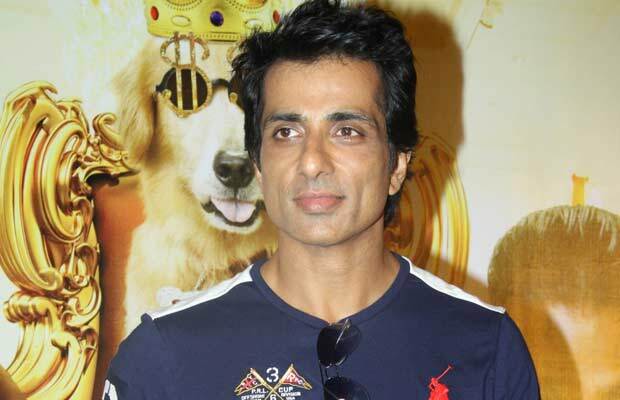 But there are many celebs in Bollywood who choose to stay away from consuming alcohol. We often see Bollywood actors and actresses smoking and boozing on screen while enacting their movie characters and broadly assume that they must be into these habits even in real life. But, we will break this myth and talk about some Bollywood celebs that don’t smoke or drink in real life. Deepika Padukone – The slim and trim Deepika Padukone is one of the most famous teetotalers in Bollywood! The South Indian beauty considers her fitness and health to be top priority and does this by not indulging in alcohol or smoking. She also is known to meditate and drink lots of green tea for that gorgeous flawless skin and radiant face. She swears by drinking a lot of water for clear skin. Well, if her pictures with boyfriend Ranveer Singh are any indication, not drinking has done her good! 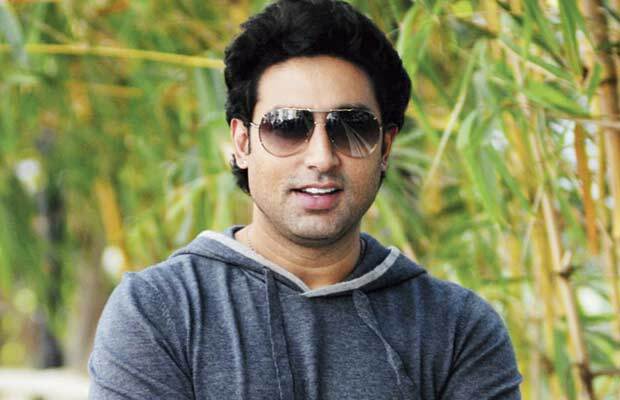 Abhishek Bachchan – Although Junior Bachchan has not really enjoyed massive success in his Bollywood career, he stands out among the crop of leading men for being very particular about his health. It is said that his father smoked a lot in his heydays as an actor but he personally doesn’t want to follow that path. The secret of his perfect personality and well-rounded physique is regular exercise regimes and not smoking or drinking – even at parties. Plus we can’t help but think that a beautiful wife like Ash must be a motivator to stay healthy and young. Sonakshi Sinha – The gorgeous Sonakshi Sinha is a teetotaler as well. Always in the news for her curves, the actress stays away from alcohol and smoking as well! The ‘Dabbang‘ lady takes good care of her health and looks with an all-natural diet that is low on junk food. The curvy star is making a positive impact on her fans by saying no to alcohol and encouraging body positivity all at the same time. To top it off, she’s also a firecracker on Twitter, taking down trolls and haters! More power to her! 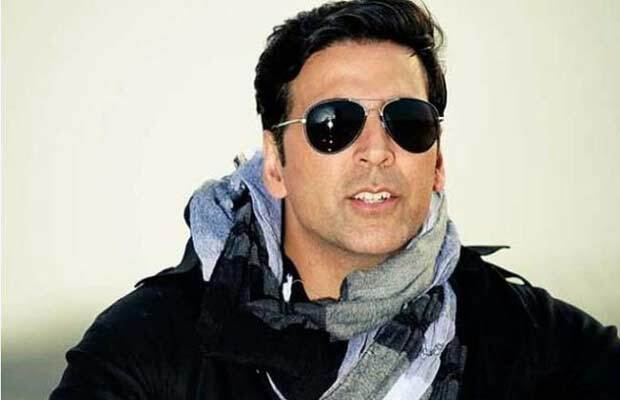 Akshay Kumar – The star is known for his strict sleeping hours and work schedule which has been consistent throughout his career. He is not a party animal nor does he drink or smoke. Yes, the khiladi of Bollywood is a badass without needing any alcohol. He is widely known for his dedication to martial arts and gymming as well as his strict diet habits. Sonam Kapoor – Sonam is hands down one of the most stylish, beautiful and fit actresses of Bollywood. Although she was overweight before she started her career in Bollywood, gradually she took care of her diet and is now slim and svelte. She doesn’t smoke or drink and she has also been credited as the inspiration for her father to quit smoking. She apparently is very cautious about anything that goes into her body and is vigilant about her diet even on shoots. John Abraham – The handsome actor turned producer does not smoke or drink at all. He is against alcohol but does not mind if his friends indulge. He has admitted that his upbringing with strong values is the key reason behind his dislike for alcohol, cigarettes and drugs. He too follows an intense regime of exercise and diet to keep in shape. No wonder the actor is the face of many health-based products! Bipasha Basu – The fitness freak Bipasha, is another celeb who says no to alcohol. The almond-eyed Bong bombshell has been spreading the message of fitness all over and has thus earned the title of one of Bollywood’s fittest. She also released a fitness DVD and apparently takes her regime very seriously. Apparently the change came during her early modelling days when she decided to cut out junk, alcohol and any other unhealthy habits for a fitter, leaner and better body. Amitabh Bachchan –The angry young man of Bollywood assumed parts of a raging alcoholic in numerous films and established his characters so well that none of us doubted that he must be a no-nonsense alcoholic in real life. 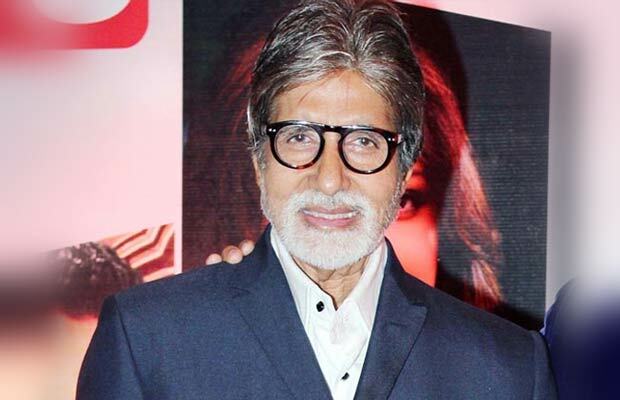 In any case, Amitabh Bachchan has never touched a drop of liquor in his life.Big B is also a vegetarian by choice. 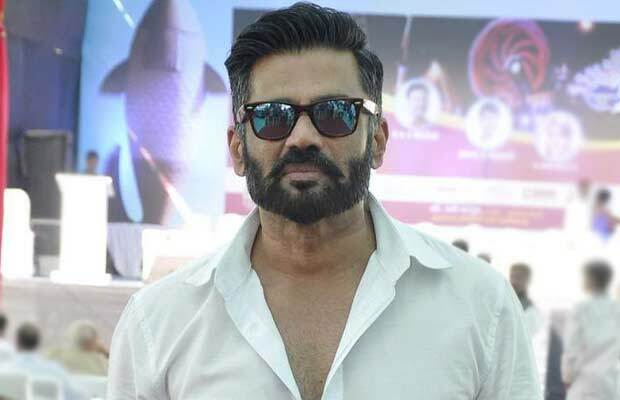 Although he did smoke in the earlier days of his career, he quit decades ago and is now one of the healthiest actors of his generation who still has an active and thriving Bollywood career. 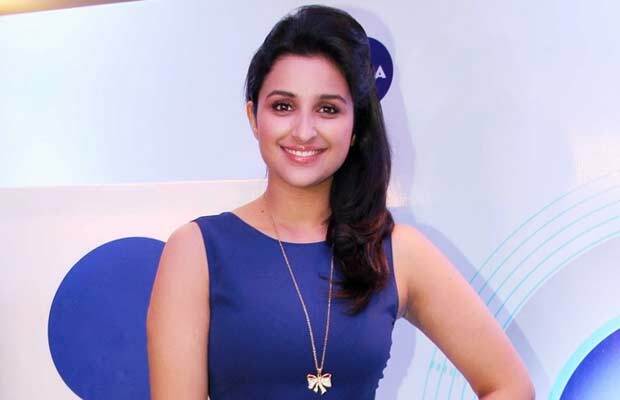 Parineeti Chopra – The very talented and bubbly actress of tinsel town does not drink alcohol. Though her contemporaries indulge in alcohol, she stays away from it by choice. While she was a lot curvier in her early films, she has transformed herself and how! It is also notable that through strict discipline, she undergone a complete change of physique! Her no-alcohol stance has also seemed to be an inspiration to her fans. Shilpa Shetty – The mother of one has truly come a long way from when she first entered films and is one of the most attractive actresses of Bollywood. She has maintained her enviably perfect figure over a long period of time and she looks fabulous inspite of motherhood. She follows a strict diet along with the dynamic combination of regular yoga and meditation. Her fitness regime does not leave any room for even the occasional smoking or drinking unlike other celebrities. This is probably the reason why inspite of delivering a child, she is still as s**y as ever! Next articleWho Was Trying To Kill Shashi Kapoor On Social Media?